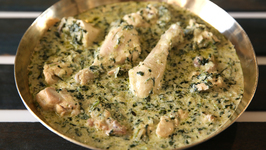 Learn how to make Murgh Methi Malai at home with Chef Smita Deo on Get Curried. 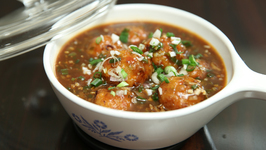 As the name suggests, the main ingredients used to prepare this lip-smacking dish are .. 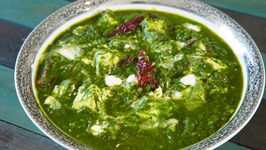 Learn how to make Palak Paneer at home with Chef Smita Deo on Get Curried. Today Chef Smita is going to show us a most loved vegetarian dish i.e Palak Paneer. 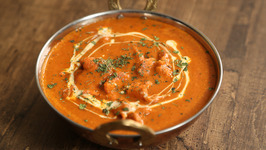 Learn how to make Butter Chicken, an heavenly chicken gravy recipe by Chef Varun Inamdar. 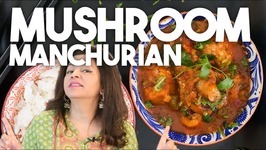 Mushroom Manchurian is an insanely Indo Chinese dish popular in India and around the world. 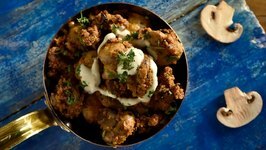 India is primarily vegetarian and although Mushrooms are fairly new to the ..
Dutch Oven Venison. A great recipe for Grill and Smoker. This delicious concept of rolling a slice of beef together with other ingredient is a favorite around the world. 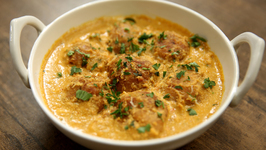 This video is a collection of various types of Aloo curries and sabzis that can be served with Roti and Rice. 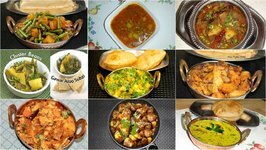 There are many varieties and preparation of aloo sabzi. 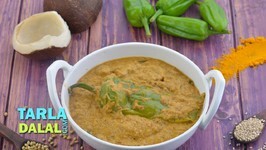 Kadai Paneer is one such unique dish which is a pure dhaba relish. 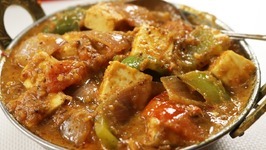 Seared Veggies Paneer in a hot pan with assorted pounded spices makes this Punjabi Kadhai Paneer a hit among all. DUM MUSHROOM We got 'DUM'struck with these delicious spicy mushrooms! After having, all you will sing is 'dum' a dum mast mushrooms. 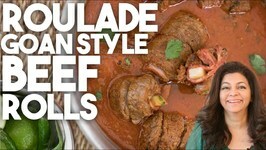 This meat preparation uses either Mutton,. Lamb or Goat and you could even try it with Chicken. 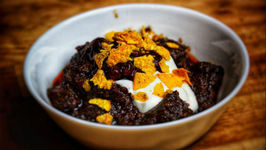 This is simmered in a Coriander, Chilli Spiced gravy. 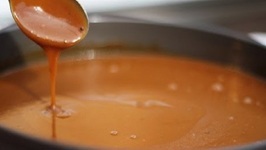 There is nothing better than a perfect crafted gravy to go along with the special meal you're planning. 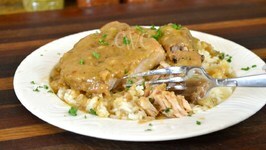 This delicious pork chops gravy will be a delight on a chilly night or after a long day. Sausages in Brown Onion Gravy is a delicious, old fashioned main meal that is perfect for weeknight dinners. 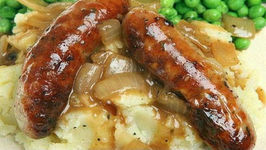 Thin sausages are lightly browned and added to a rich brown onion gravy. 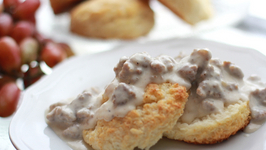 A hot pan of homemade buttermilk biscuits simply begs to be smothered in southern sausage gravy! Gosh I looooove this stuff! You haven't had a southern breakfast until .. 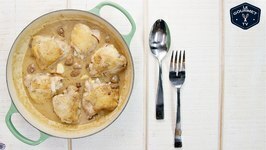 This pan chicken with gravy is delicious served with mashed potatoes, or pasta. We typically dial back the garlic with most of our cooking but feel free to go wild and ..
Take tips on thanksgiving dinner. 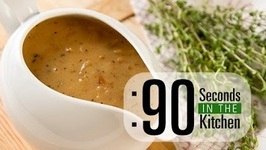 Betty demonstrates how to make Almost Fat-Free Turkey Gravy for Thanksgiving. 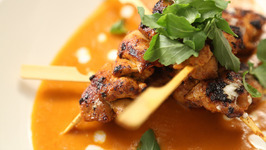 This is a quick and easy recipe to make, and it is such a great accompaniment for turkey. 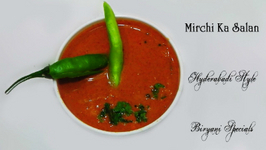 Serving Biryani with raita, Biryani tastes good with the refreshing raita.. But it does not feel like a complete meal, and so taste.. 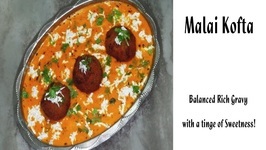 So In this session of CookingShooking i am going to show you how to prepare Malai Koftas! Gary House grills perfect Holiday Turkey Gravy on the grill! 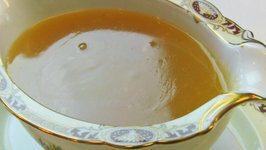 Using short stock prepared during the Turkey roasting for a robust, flavorful and rich turkey gravy.